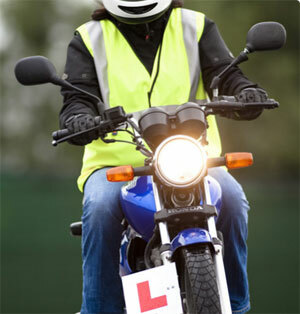 We offer competitive prices on all training packages, including CBT and Direct Access courses. Please contact us for more details on any of these or other courses that are available. Other courses are available – please contact Dave Lawson on 01724 710206 or 07899 835423 for more details.